Relaxing treatments available to unwind and de-stress. Our massage and spa treatments will help you de-stress and relax! We offer personalised massage treatments to help stressed and sore muscles relax and unwind. Our massage specialist will make sure you have a wonderfully relaxing session. Choose from our treatments below and make a booking by filling out the form below. Our qualified Level 4 experienced therapist will bring a sense of deep relaxation with your Swedish Massage. The massage aims to reduce cramps, knots and symptoms of arthritis. Our therapist will ease your muscles, reduce stress and apply a softer technique to your body to give you a relaxing wind-down session, and relieve muscle tensions. We also offer Indian head massages for a small extra charge. With a deeper tissue injury, sports massages are perfect to relieve muscle tensions as the massage is more vigorous and aims to reduce muscle pains, aches and injury related problems. We will work with you to make sure you have the right number of sessions regularly to give you the best possible outcome for your muscles and soft tissue. No, we can provide robes and towels to our customers, and there is no special requirement for clothing. 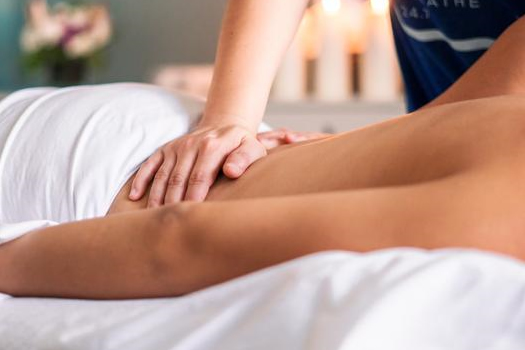 Before any form of massage we always make sure to ask our clients if they have any specific health conditions that may prevent them from having massages.